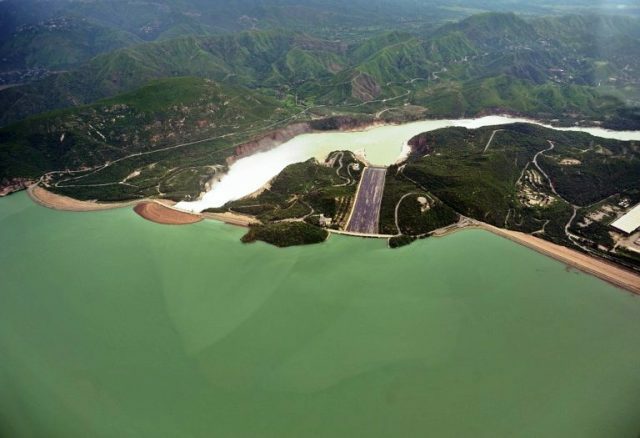 Chief Justice of Pakistan, Mian Saqib Nisar, has ordered the construction of Bhasha and Mohmand Dams at the earliest. In a short judgement, on Wednesday, the Chief Justice said water is essential for the survival of people and the country and both dams should be constructed on priority basis. He said Pakistan is facing an acute shortage of water and this crisis will become worse, if not solved now. The Chief Justice said nation will have to lend support for construction of dams. 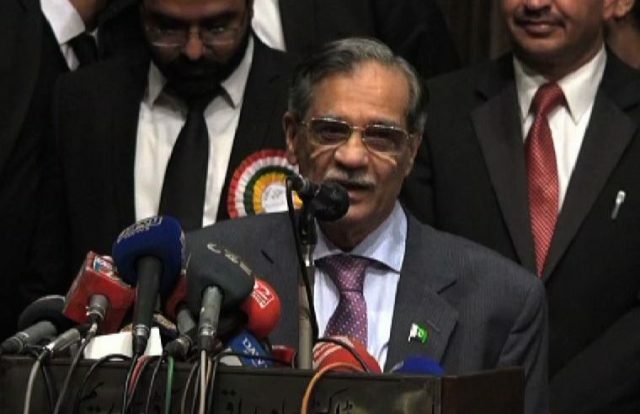 Chief Justice said Kalabagh dam can also be constructed with consensus of all. The Supreme Court sought a report from federal government, WAPDA and other institutions in three weeks regarding construction of the dams. Chief Justice said a bank account will be opened in the name of Registrar Supreme Court where people can deposit donations for the construction of dams. Mian Saqib Nisar himself gave donation of one million rupees for this cause. The Apex Court also constituted a committee headed by Chairman WAPDA to oversee the construction.